The swedish trio have finally debuted what is to be their final single ever, and they definitely pulled out all the stops to make this track what it's acclaimed to be (Ingrosso said their tour manager cried upon hearing the track), uplifting piano synths and John Martins vocals make for this song to be a progressive masterpiece. Can't wait for the actual track to come out but at least we now have a high quality rip! Have a listen if you already haven't done so! 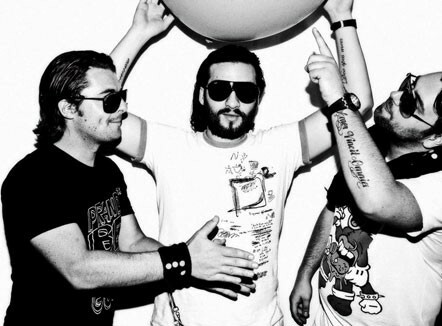 0 Respones to "FULL PREVIEW: Swedish House Mafia - Don't You Worry Child (Original Mix)"